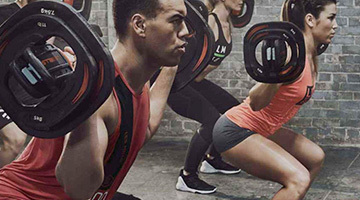 Why Fernwood Fitness Canberra City Canberra? Fernwood Canberra gym is now open 24 hours! Now open 24 hours! 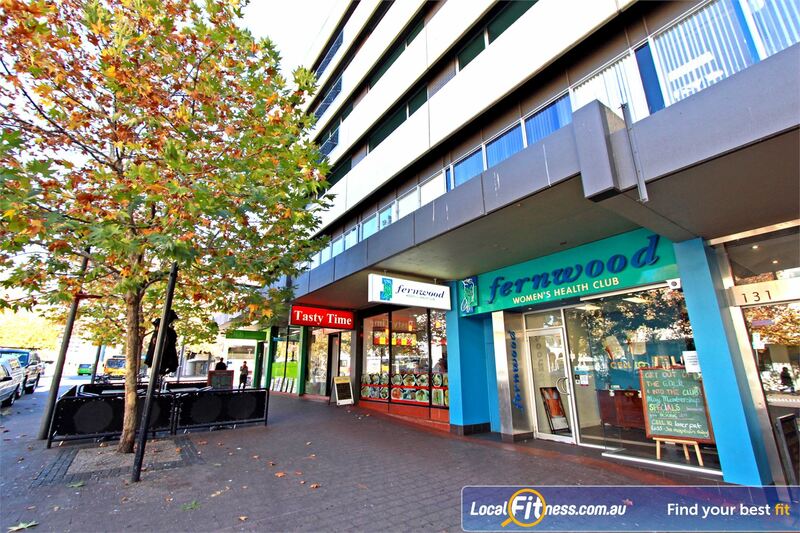 Fernwood Canberra gym is located in the heart of Canberra's CBD and is proudly owned by the Brookmans. Our goal is to be able to give back to our local community and together work towards closing the gap. 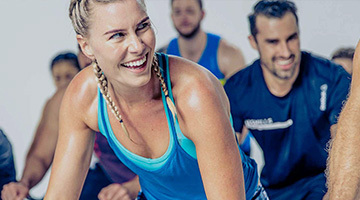 Fernwood Canberra gym prides itself on creating a friendly and motivating environment for it’s members. With it’s gorgeous fit out and attention to detail, Fernwood Canberra gym aims to set the standard of excellence and raise the bar in women’s health and fitness facilities in Canberra. Our service includes functional training, over 40 classes per week inc. Yoga, Zumba, over 50s classes, on-site beauty salon, food coaching, personal training and so much more! 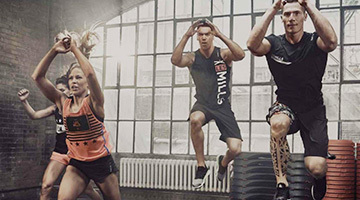 The team at Fernwood Canberra gym are here to help you achieve your goals. Don’t know where to start? Start with a trial on us! Welcome to our Canberra gym in the heart of the Canberra CBD. Our 24 hour Canberra gym provides a new state of the art fit out. Our Canberra gym includes rowers, treadmills, cross trainers and more. Lift weights like a GIRL at Fernwood Canberra gym. Our state of the art cardio area is accessible 24 hours a day. 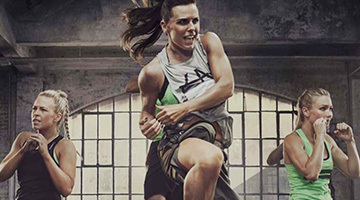 Our 12 week Canberra Bootcamp challenges are a great way to smash goals. Enjoy state of the art cardio machines. The spacious Canberra City gym floor. Our 24 hour Canberra gym includes a comprehensive free-weights area. 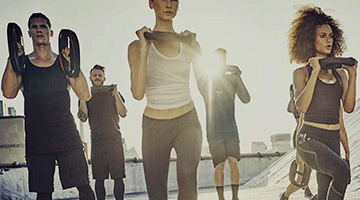 Get functionally FIT at Fernwood Canberra gym. Ask about our Corporate training services in Canberra. Join a fun female community where you will stay fit together. At Fernwood Canberra gym, we don’t mind being transparent about our memberships and what we offer.